BRIGHT, CLEAN, SW CORNER FACING GARDEN!! A nice 2 bedroom, 2 bath. This updated unit has new laminate floors and paint throughout. All you have to do is move in !! 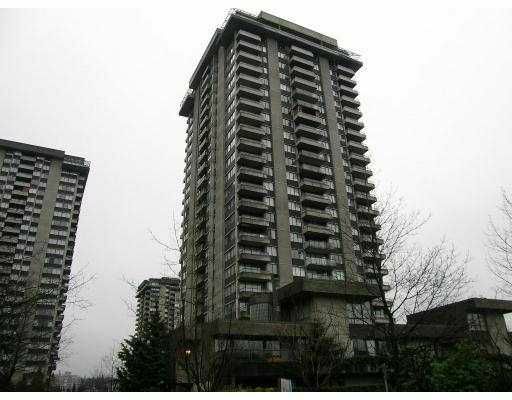 Walking distance to Lougheed Mall and easy access to the skytrain. This is a one stop shop building with all the amenities you need, don't look any further, your new home awaits!